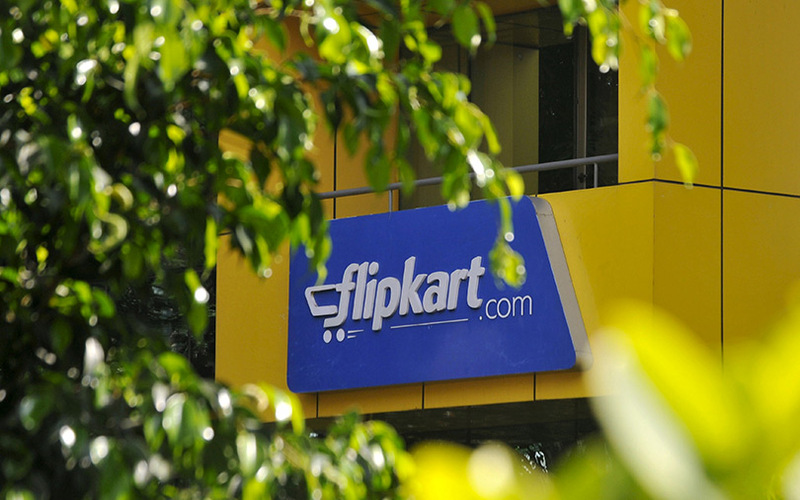 Where is Flipkart spending nearly $1 bn from last funding round? Flipkart is infusing nearly $1 billion in three units in India to take on global giant Amazon in the ecommerce market. Subsidiaries of the homegrown ecommerce major, including its wholesale and retail units as well as fashion e-tailing division Myntra Jabong, have raised a total of around Rs 6,000 crore ($920 million) from its various Singapore-based parent holding firms. Flipkart India Pvt. Ltd, which is the e-tailer’s wholesale arm, received around Rs 4,500 crore ($690 million) in one of the biggest fund infusions from its parent company Flipkart Ltd, according to the regulatory filings with Registrar of Companies (RoC). Myntra Jabong Pvt. Ltd, the entity formed after the merger of Flipkart- owned Myntra and Jabong, raised around Rs 1,150 crore ($176 million) from holding company FK Myntra Holdings Pvt Ltd, show RoC documents. Flipkart has been facing a tough challenge from Amazon. The latter is already leading the Indian firm in total number of app downloads and other traffic metrics, VCCircle recently reported. However, Flipkart is backed by global tech giants like SoftBank, Tencent, eBay and Microsoft, has raised a total of $4 billion from these companies last year and still has got a major chunk of this money in the bank. It has also attracted interest from world's largest retail giant Walmart. Flipkart has been infusing money into its other subsidiaries, including logistics arm eKart and digital wallet company PhonePe, as well. It had infused Rs 1,632.81 crore ($257.3 million) into eKart, which is operated by Instakart Services Pvt. Ltd, early this year. In October last year, PhonePe received Rs 254.43 crore ($38.7 million) in a new round of funding from Singapore-based group firm Flipkart Payments Pvt. Ltd. Previous filings show that PhonePe had received Rs 83.68 crore in October 2016 by allocating 4.18 million equity shares to the parent at Rs 200 apiece. In April 2016, it had received Rs 102.94 crore against 5.42 million shares at a subscription price of Rs 190 apiece. Flipkart India reported a slower rise in revenue for financial year 2016-17 compared with the previous year. The company’s revenue grew 19% to Rs 15,264 crore ($2.4 billion) in the year through 31 March 2017 compared with Rs 12,818 crore in FY2015-16, filings with the RoC show. This is slower than the 42% increase it reported in FY2015-16 compared with Rs 9,032 crore in FY2014-15, show data available with VCCEdge, the research platform of News Corp VCCircle. Flipkart India did not divulge its profit or loss figure for FY2016-17. In FY2015-16, the unit had pared its loss to Rs 545 crore from Rs 828.2 crore in FY2014-15. The net worth of Flipkart India in FY2016-17 fell to Rs 3,946 crore from Rs 4,190 crore in the previous year. Net worth is the value of everything a firm owns excluding liabilities. Amazon Wholesale (India) Pvt. Ltd, the wholesale arm of Flipkart’s main rival Amazon, registered revenue of Rs 7,047 crore and a net worth of Rs 385 crore in for FY2016-17. In August last year, VCCircle reported that Flipkart’s wholesale arm had received working capital credit of Rs 375 crore from Axis Bank. In September, it received an additional credit of Rs 1,000 crore from the private-sector lender.